You can't expect to have something has cheap as that without a litle disadvantage. 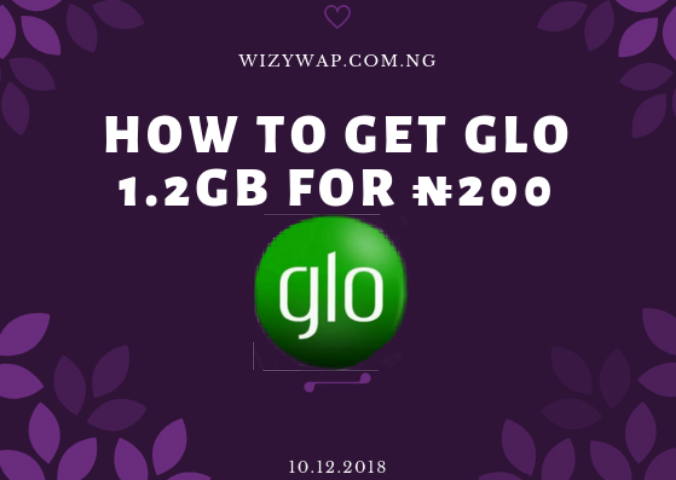 The Glo special data plan gives 1.2gb for N200 which is valid for 3days. A lot of people have complained that the days allocated to the plan is too small but to me I think it's okay because I can actually finish the 1.2gb in a matter of hours. ⚫ Recharge #200 u will receive 1000 Naira Bonus for calls & 100mb data then buy the #200 special plan. 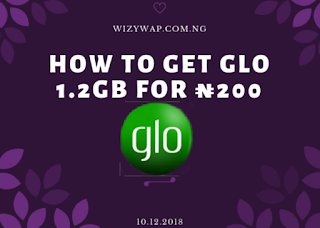 Dial *224# to migrate to Glo JUMBO.